A man lost his shoes and glasses to two men who rode up to him on bicycles and robbed him at gunpoint in Park View over the weekend, police said. 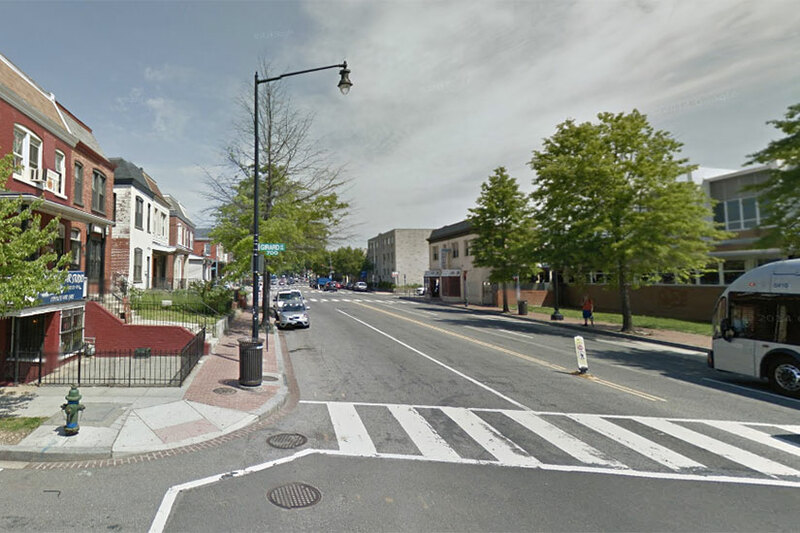 The armed robbery occurred on the 2800 block of Georgia Avenue NW about 4:30 a.m. Sunday. The victim was just north of Howard University’s campus when the cyclists approached him, according to authorities. One of the bike riders then pointed a handgun at the victim’s forehead. The man with the gun soon after told the victim to get on the ground. He eventually pulled off the victim’s glasses and Timberland boots. The cyclists then fled with the items. A thief with a gun also robbed a corner store in Columbia Heights this past weekend, according to authorities. The armed robbery happened in Sonya’s Market at 2833 11th St. NW about 6:45 p.m. Sunday. An employee at the shop was working inside when a man entered and flashed a handgun, police said. The worker then put $600 from a cash register into a paper bag, which he handed over to the man. But the man with the gun wanted more money. The worker eventually gave up an additional $72. A Sonya’s Market representative couldn’t immediately be reached for comment. A robbery in which four kids beat up a man on the 1000 block of Lamont Street NW in Columbia Heights about 8 p.m. Saturday. Police haven’t released detailed descriptions of the suspects.